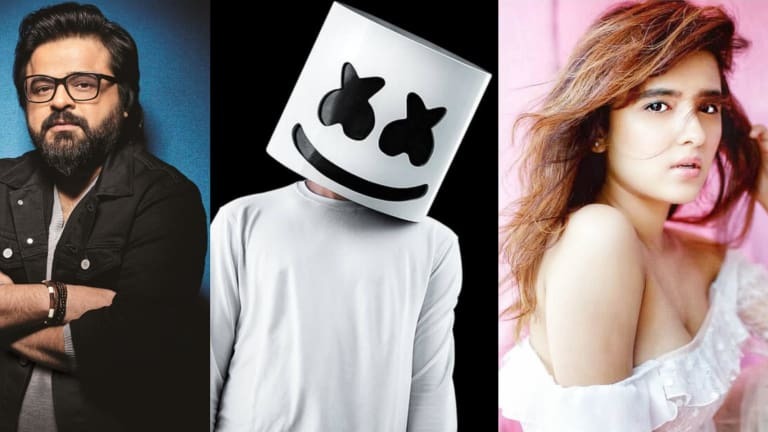 Marshmello Teases New Track With India's Pritam & Shirley Setia, "Biba"
"Biba" is set to be released this Friday, Feb. 1st. 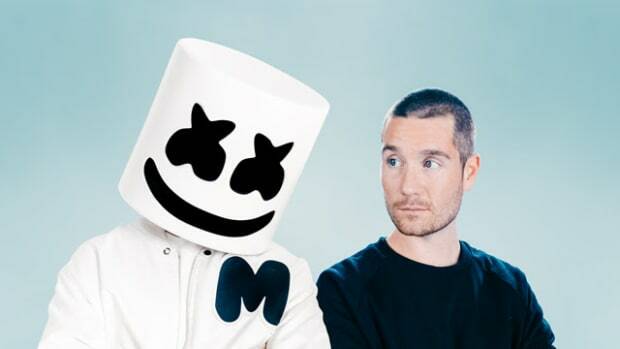 Marshmello closed off last year by dipping into the hip-hop pool and now he&apos;s back for his 2019 debut with international flair. 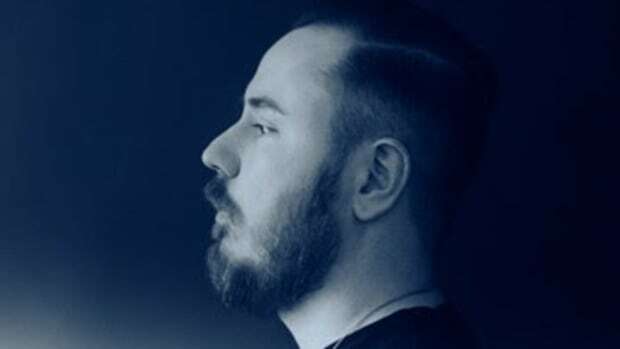 The anonymous EDM producer has teamed up with Indian music composer Pritam, along with Indo-Kiwi singer Shirley Setia, from Auckland, New Zealand on "Biba" scheduled to be released this Friday, February 1st. 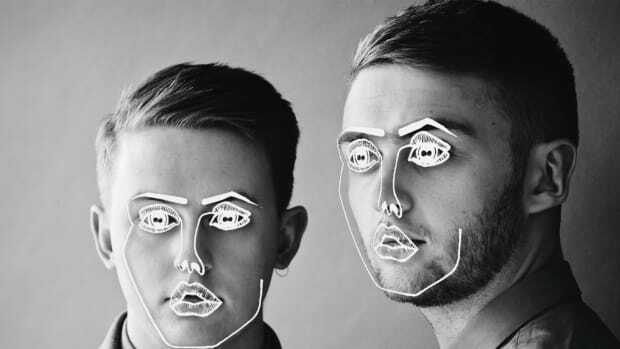 The 26-year-old has already conquered Hollywood but he&apos;s now set to dominate Bollywood! The masked producer teased the release earlier this week on social media featuring Daler Mehndi&apos;s viral music video "Tunak Tunak Tun." Pritam is a famed Bollywood music director and composer while Shirley Setia, an Indonesian-New Zealander whose family hails from India.v She became famous after her covers of popular Bollywood hits on YouTube went viral in 2013. 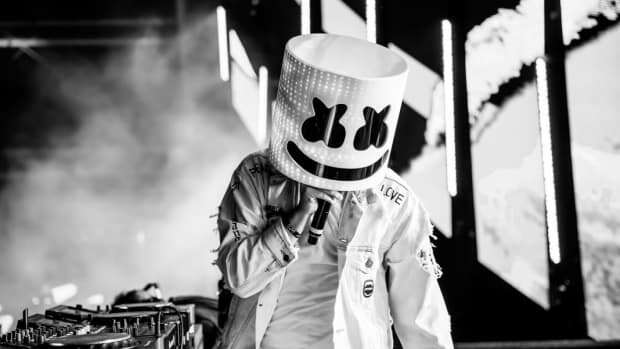 Marshmello has had a meteoric rise over the past few years with mega hits like "Alone," "Silence" and most recently "Happier." He will be visiting India next month while on tour. For those fans looking to enjoy Marshemllo in the comfort of their own home, fear not. 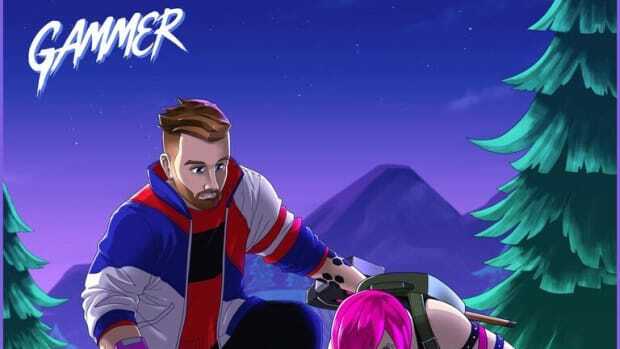 According to leaks uncovered by Forbes, the anonymous producer/DJ will perform on Fortnite at an in-game location Pleasant Park on Saturday, February 2nd at 2:00 PM EST. 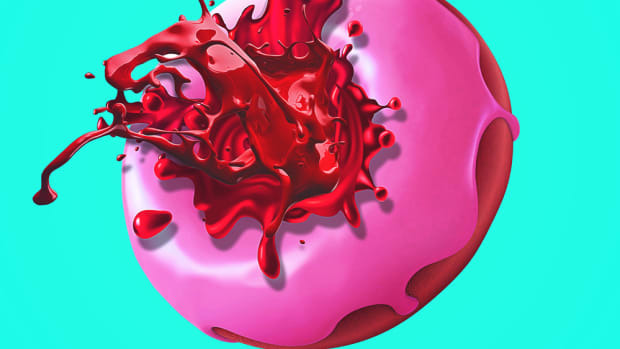 The spectacle will be its own limited time mode (an in-game event that&apos;s only available for a finite period) called Party at Pleasant Park. 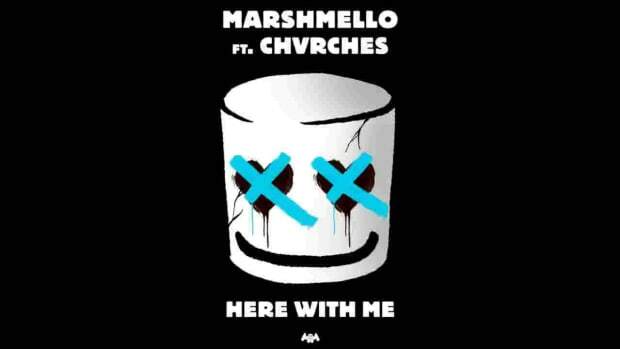 Marshmello took a dip in the hip-hop pool with his latest release. 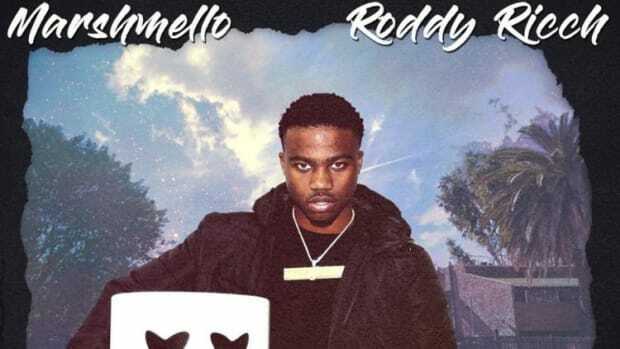 Marshmello and Svdden Death Tease Clip of New Collab "Sell Out"
The masked DJ took to Twitter to share a sneak peek of the track.